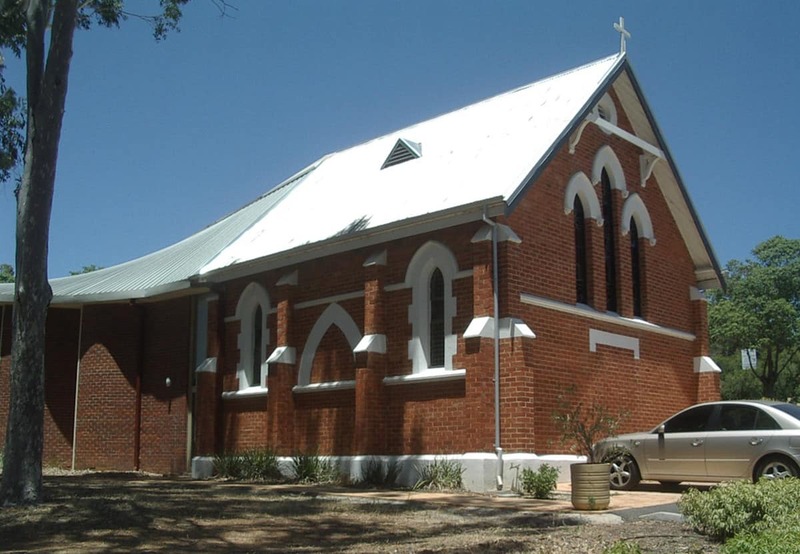 St Matthew’s Armadale. generational parish with all the best aspects of country parish life with the convenience of being on the edge of the city. Returning from a performance for the Royal Schools of Music club, the Classic Sounds Orchestra presents a sophisticated program that includes Mozart's Symphony No. 40, Lord of the Dance, and Brahms' Hungarian Dance No. 6. The diverse program will also see the orchestra reduce to the Salon size to accompany guest soloists David McManus (Classical Guitar) playing Vivaldi, Callum Dale (Clarinet) playing Mozart, and Rachel John (Violin) playing Beethoven, and the Twinkle Stars will be sure to steal the show with their high cuteness factor. 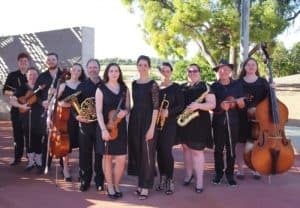 The Classic Sounds Orchestra by Candlelight continues the legacy of classical music concerts at St Matthew's Anglican Church instigated by the late John Christmass OAM.